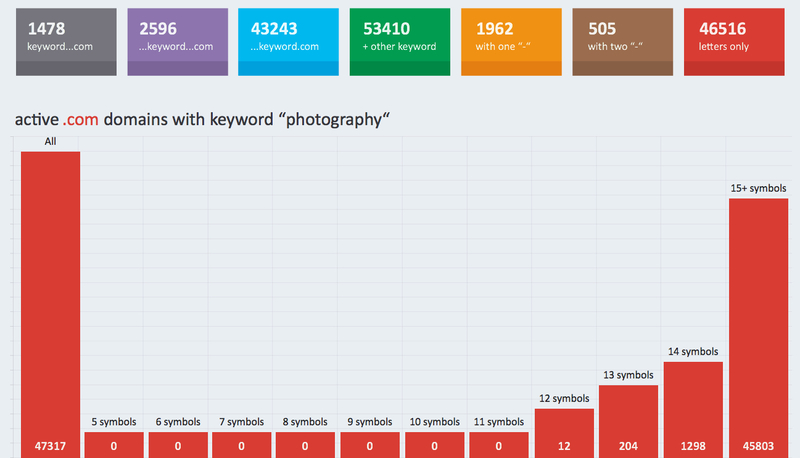 it includes database list of 47,317 active .com domains with keyword “photography“. Excellent solution for your business plans, marketing analyzes, and market research. To order, simply add to cart, and it will be in your inbox within three days /usually 24 hours/. Please check that your email address is valid. List of 80,505 active .com domains with the keyword “auto” is now available. This list includes 70,320 registered .com domains with the keyword “building”. It contains 14,338 registered .com domains with the keyword “banking”.